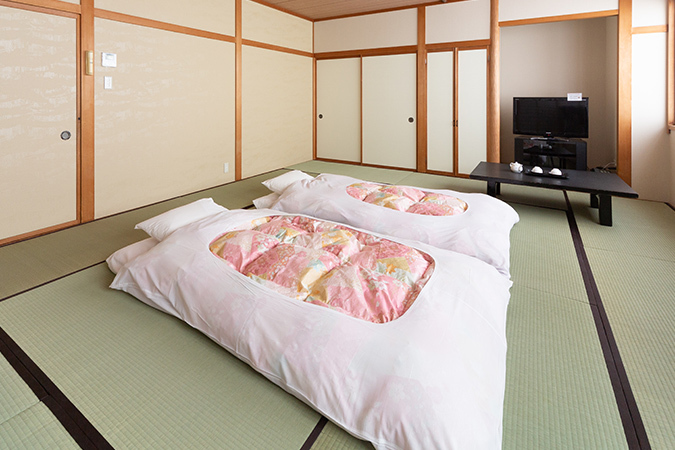 Inviting and comfortable ryokan. 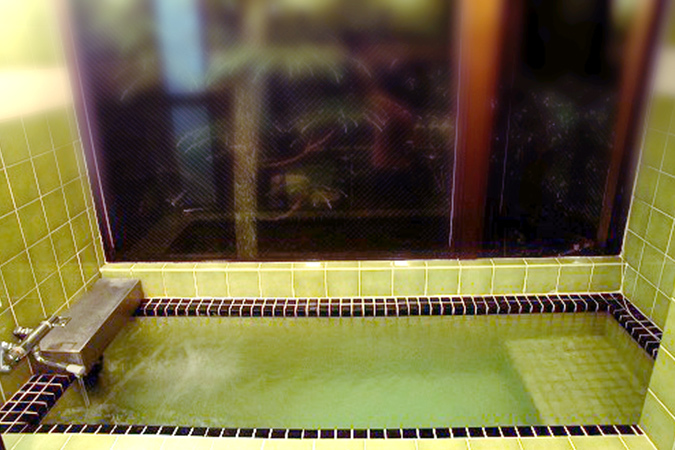 The ryokan is a 10-minute walk from Fukui Station.Your heart and body can warm up. 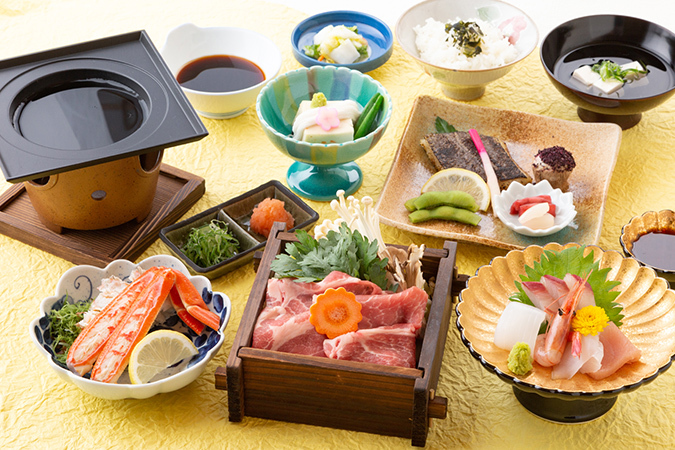 Enjoy the tastes of Fukui cuisine! 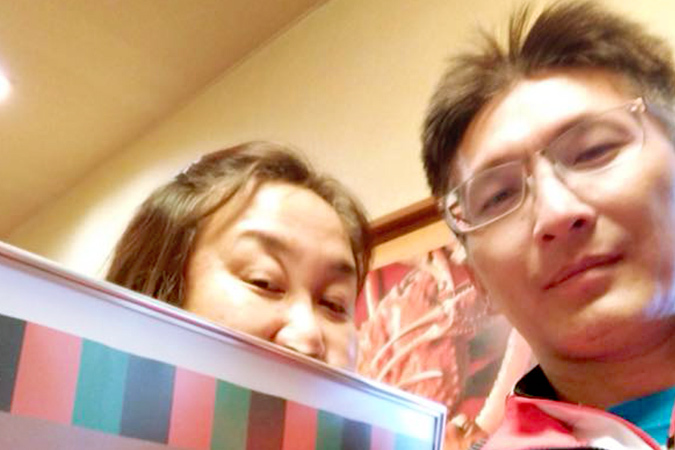 Enjoy the welcome of the spirit of Fukui! 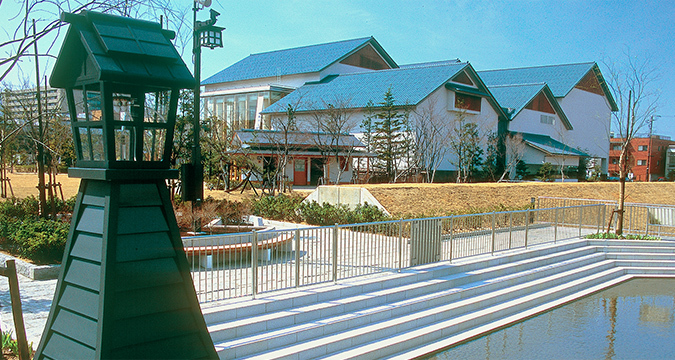 Houei Ryokan offers the charm of traditional Japanese culture and the unique style of Japanese hotel at the same time. 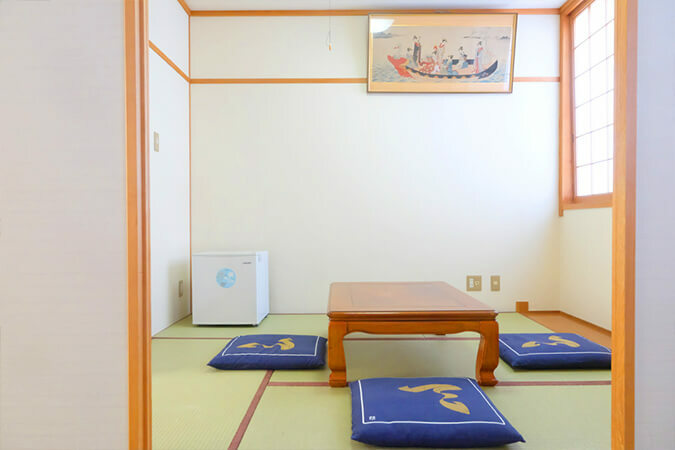 Feeling like staying at a Japanese friend's house where guests can enjoy the stay and feel comfortable. 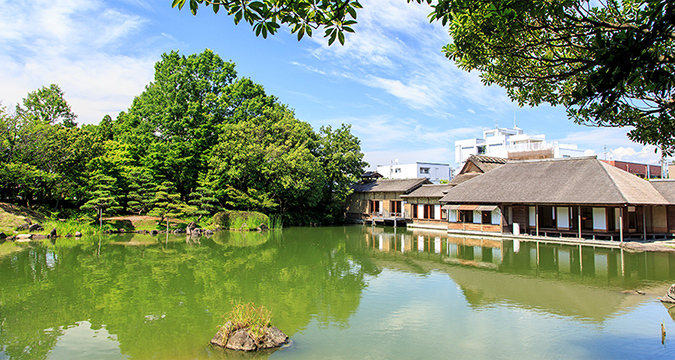 Fukui city blessed with historical atmosphere ( Eihei-ji Temple ), beautiful nature ( Echizen coast ) and delicious food ( crab, fugu ( balloon fish ) ). 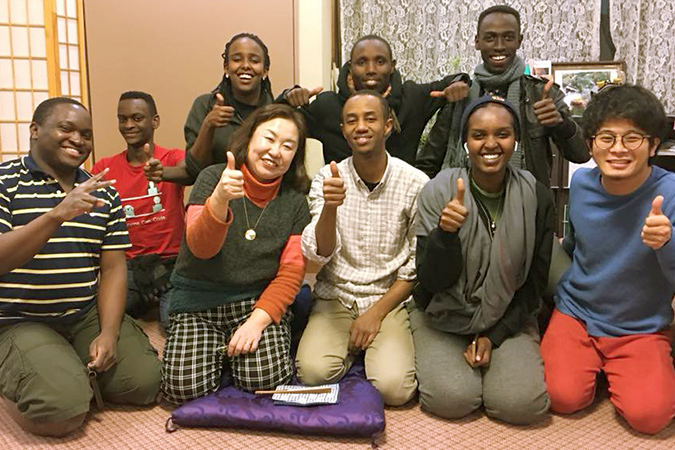 We look forward to welcoming you with Fukui's hospitality. The boss is very kind and moves guest. Friendly host, location, value for money. 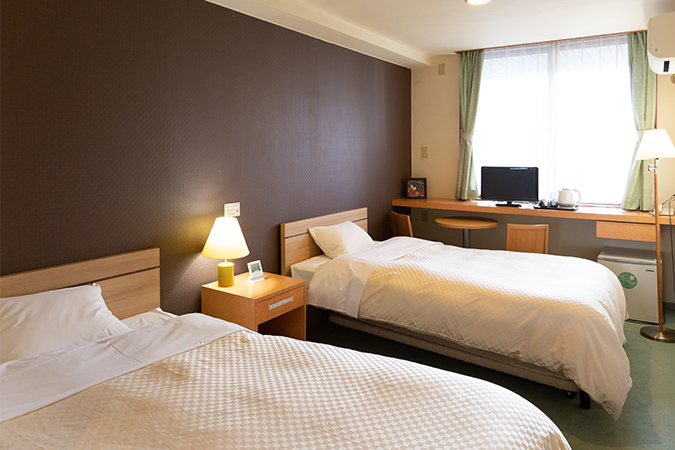 This ryokan is a short walk from the station. Host was friendly and helpful. 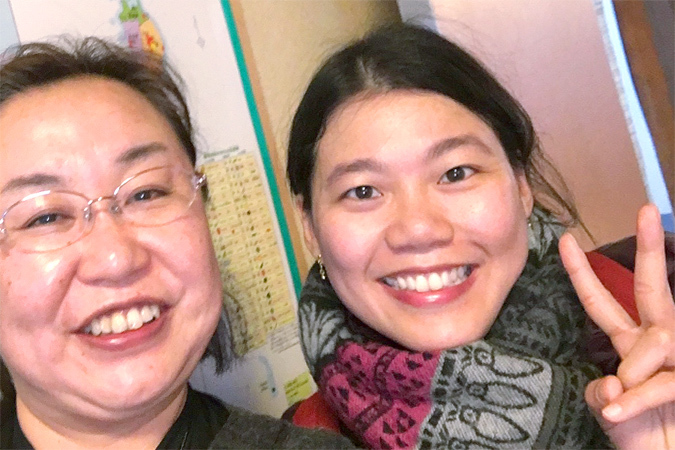 It was raining in the evening, the host dropped me off to a nice dinner place with her car, handed me umbrella and made sure I remember how to get back. She is a caring person reminded me of a feeling of family and home. I would stay here again if I visit Fukui next time. 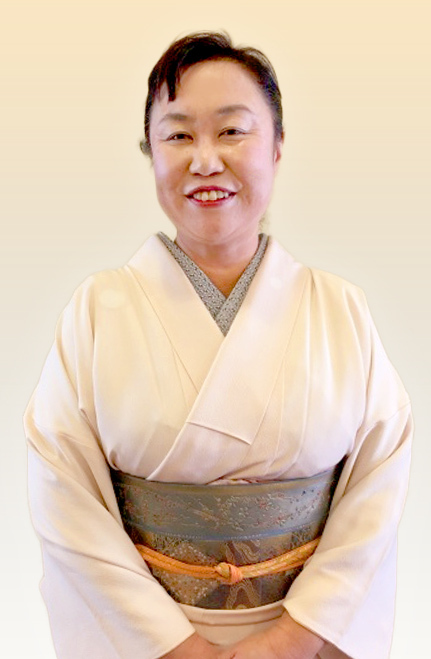 The staff is awesome, the manager of the ryokan is very kind and respectful, and their sukiyaki is the best. First African to stay in this ryokan and it was perfect. 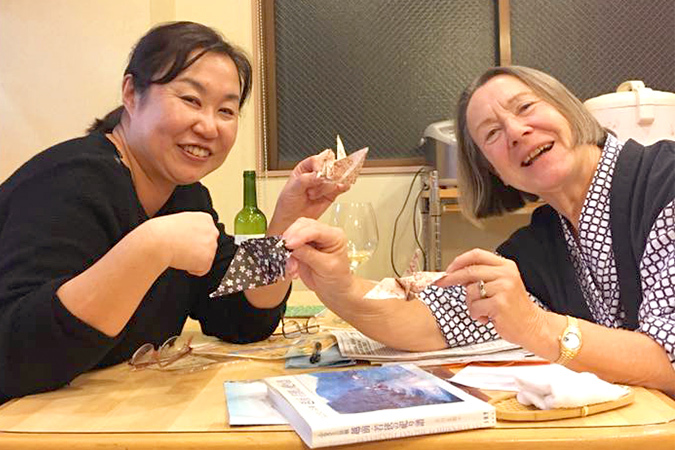 Thank for staying our ryokan this time.Ryokan is one of the representative culture in Japan.We are really happy to hear that you have enjoyed sukiyaki and rakugo.We are looking forward to serving you again. 3 hours and 25 min. 8 hours and 10 min. 6 hours and 20 min. 2 hours and 15 min. 1 hour and 50 min. 2 hours and 35 min. By Tokai-Hokuriku Expressway via Hakucho I.C. Adult 210 yen（340 yen for ticket valid also for Yokokan Garden）,Free for children of junior high school age and younger,seniors 70 years old or older and the physically disabled. 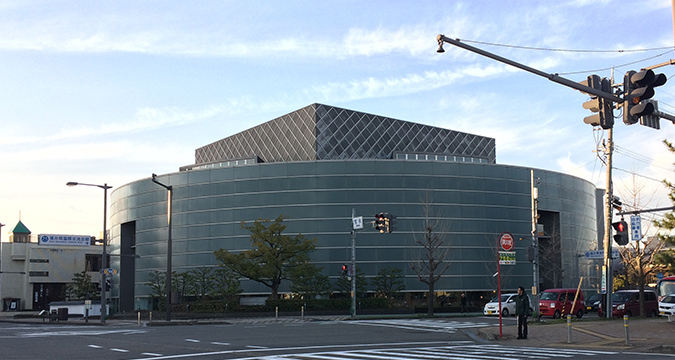 Adult 210 yen（340 yen for ticket valid also for Fukui City History Museum）,Free for children of junior high school age and younger, seniors 70 years old or older and the physically disabled. Seniors (over 70) and children (under 6) are free. Group rate is available for a party of more than 30 people. 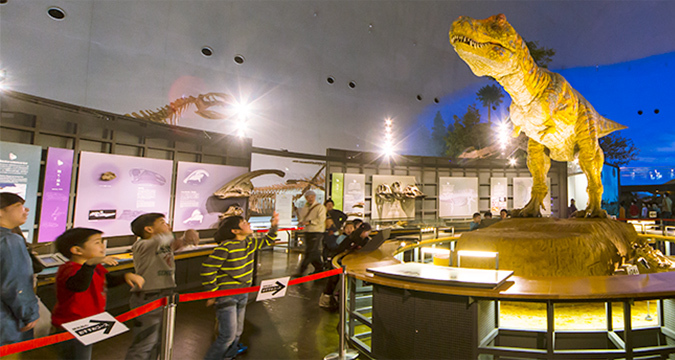 Extra fee charged for special exhibits. Enjoy your meal in the restaurant. For parties the meal will be delivered to the room. The lobby TV has cable. 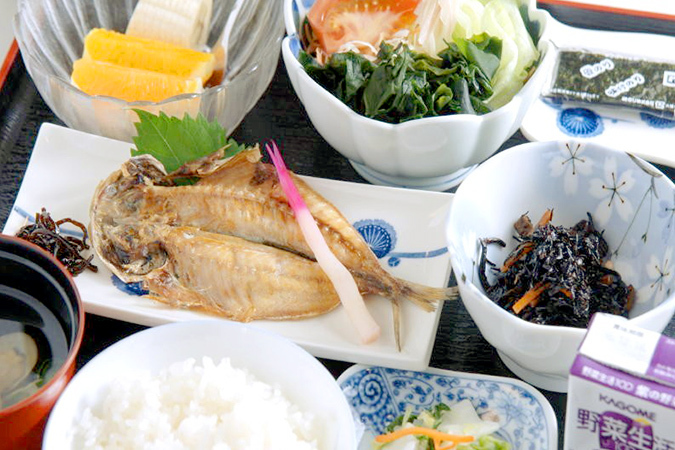 Fukui Prefecture has a lot of dishes loved by food connoisseurs whose taste we take pride in. 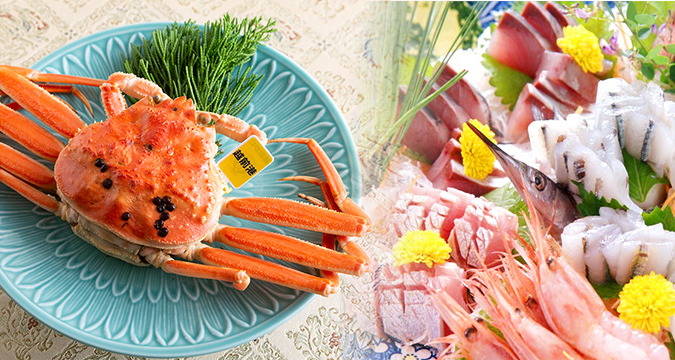 The food we recommend first is fresh seafood such as Echizen crabs, Wakasa blow fish, Amaebi (deep-sea shrimp), and so on. Fukui's deep-fried tofu is famous as its thickness. In this dish, deep-fried tofu is simmered in sake, sugar, soy sauce and dashi. 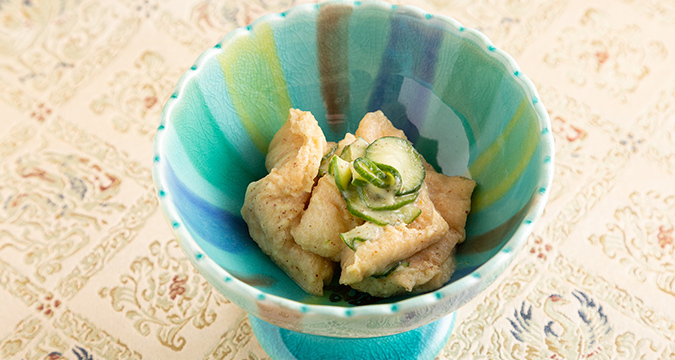 Baked "fu" or wheat gluten is dressed with Japanese mustard, sugar, vinegar and miso. 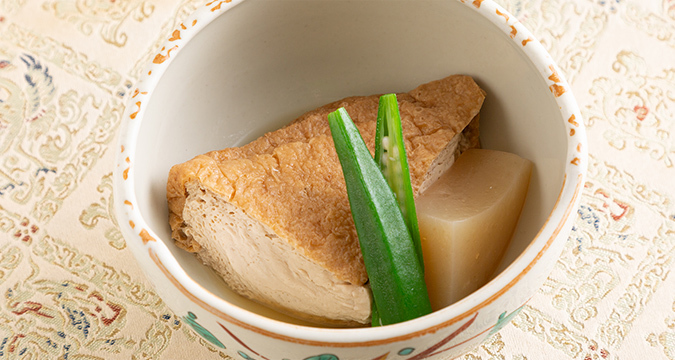 Sticky satoimo, a kind of taro is simmered in sweet soy sauce. Please contact us if you have a large group. We can also make a meal plan for you. It is a recommended plan for those who enjoy eating outside and want to keep cheap by accommodation expenses only. At our inn, you can eat cuisine made with handmade hospitality using local fish, local vegetables. © 2018-2019 宝永旅館 All Rights Reserved.